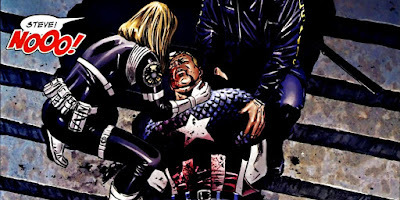 This is a new video from WatchMojo that lists the top 10 heartbreaking deaths in Marvel Comics. NOOOOO!!! Why did he have to die! Death is inevitable and it's often used in comics to drastically change directions. Check out the video below to see what heartbreaking deaths made the list.